Powered and brought to you by LOMTV Podcast, LegionOfMuzikWorldWide, KickzNSnarez and TUNEIN. Powered and brought to you by LOMTV Podcast, LegionOfMuzikWorldWide, KickzNSnarez and TUNEIN. . Advertise here today. Contact us for details. 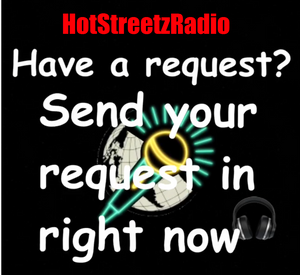 Click listen live or DL the TUNEIN app & Search: HotStreetzRadio. We have the hottest music, The hottest deejay's, Are you a independent artist? Have a business, Having a party or event? Contact us today let us help you spread the word. We have great packages. Email: [email protected] for all the deets. Have a request? 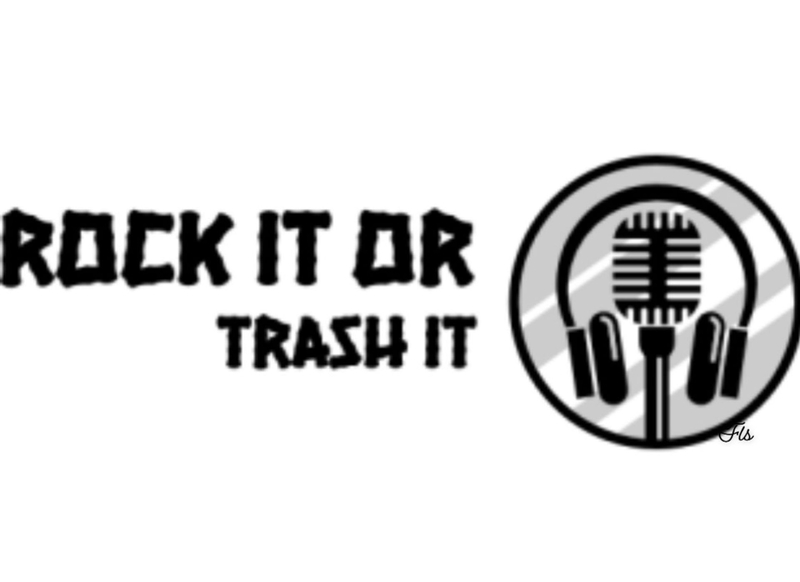 Click on the " Make a Request picture " and let's get your song played.